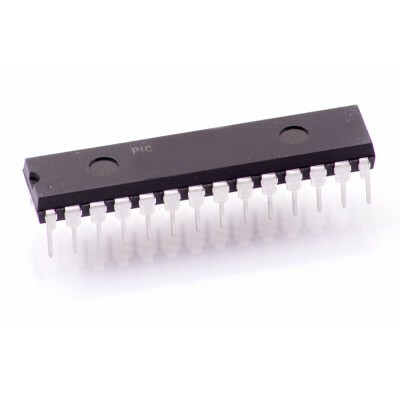 PICAXE-28X1 microcontroller chip. 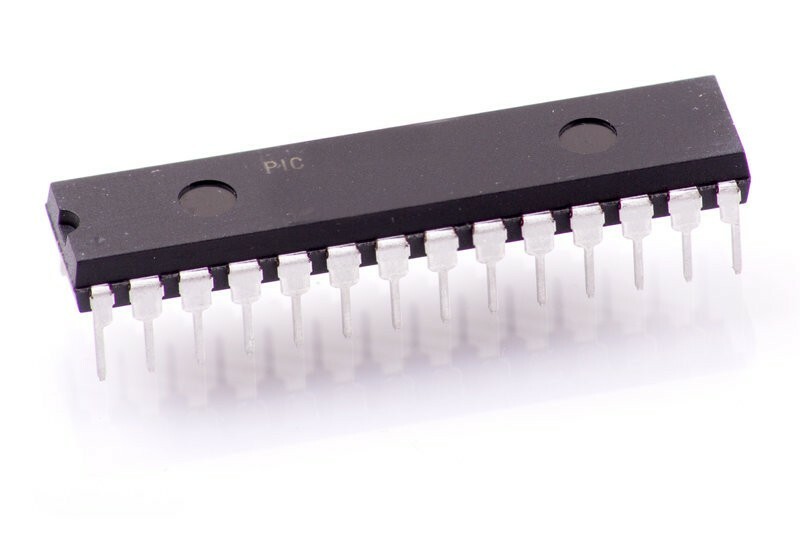 Enhanced 28 pin microcontroller with double memory and additional features including i2c/spi bus support. Datasheet Click here for datasheet.